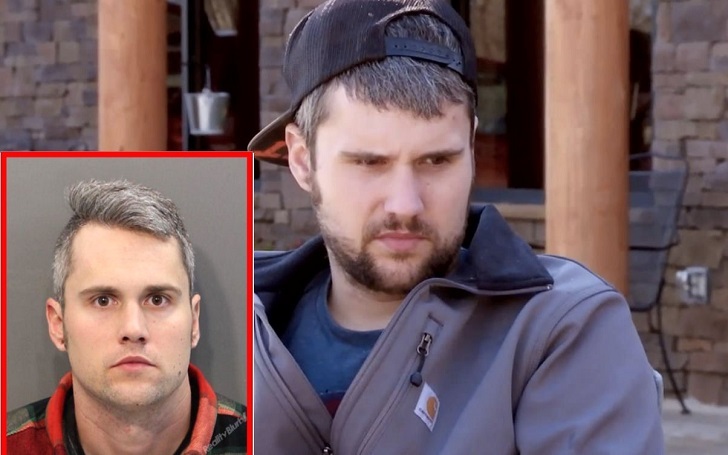 Ryan Edwards was released from prison on Monday, April 15; he spent three months in the Hamilton County Jail in Tennessee. RadarOnline was the first to report that the former Teen Mom star was out of jail. 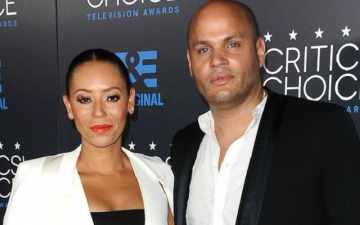 The television personality, 31, was arrested on January 23 for heroin possession and theft of services under $1,000. He walked out of his $36 bill at a Chattanooga sports bar. He was also booked on a heroin possession charge rose from an outstanding warrant. He was taken into custody just a one day after he and his wife, Mackenzie Standifer, welcomed their first child together. He also son a 10-year-old son, Bentley, 10, with his ex-fiancée Maci Bookout. Ryan was previously also arrested and charged with heroin possession in March 2017 but the charges were eventually dismissed. He "was given 11 months and 29 days suspended sentence" at the time but released on July 31. One year later, the reality violated his probation and was indicted for the second time in four months. He later went for treatments again. Disney Announces Cast For Live-Action Film ‘The Lion King’: Find Out Who Beyonce Is Playing!